I had an amazing first visit to Japan. So I guess this guy did bring me good luck…. I just returned from Japan where I noticed that in modern Japanese culture many people carry an owl charm. Apparently they do this because the owl symbolizes luck and protects them from suffering. 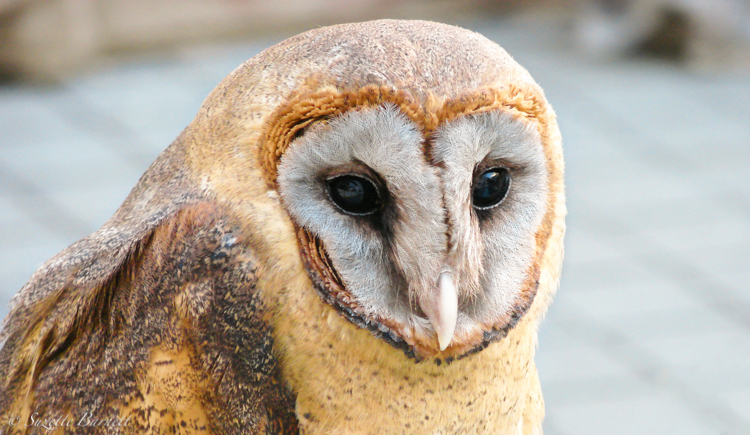 The Japanese word for owl is fukurou. Very nearly the same word, fuku, means “luck”. Further, the Japanese word fukurou also means “protection from hardship or suffering”. So it’s a play on words. Owl, luck, it’s one in the same. Passing through train stations and shopping malls I saw owl souvenirs and owl decorations of all colors, shapes and sizes. 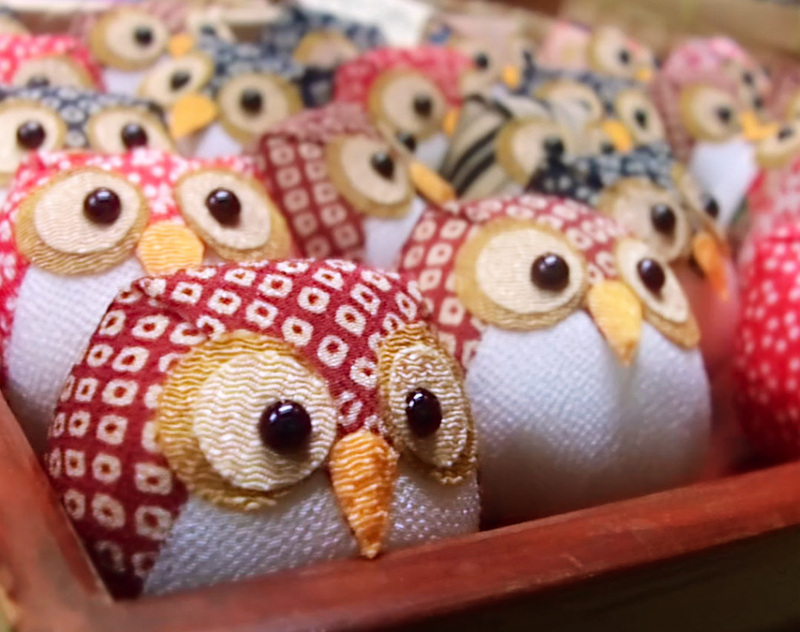 Many of these Japanese-made owl items are available worldwide from the online Rakuten Global Market (it’s like Amazon for Japan). 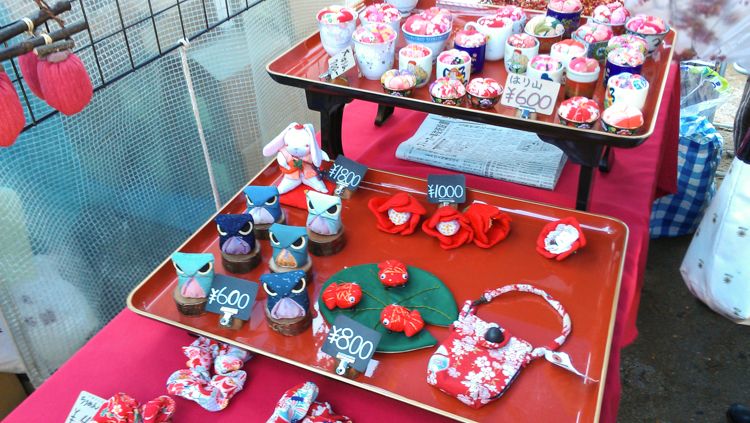 The most unique ones I came across though were handmade from a flea market in Kyoto. Aren’t they cute? 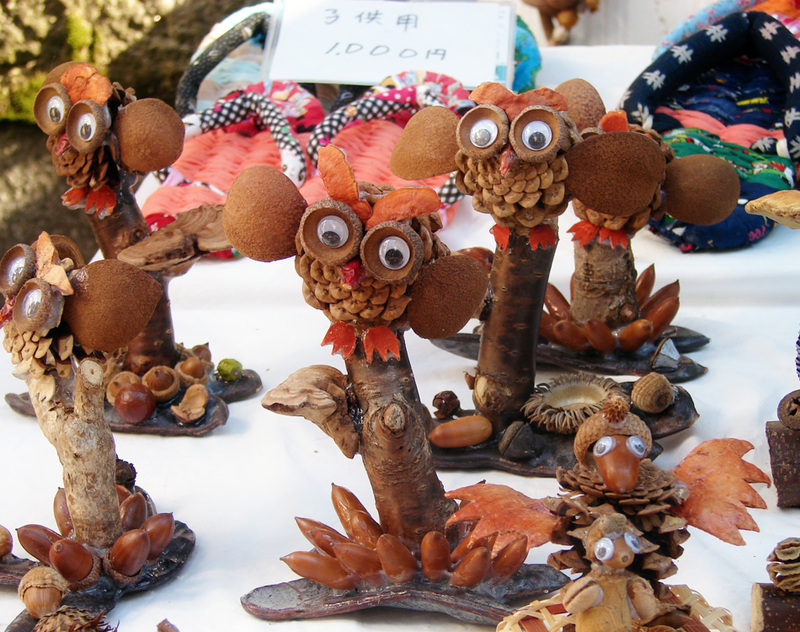 Handmade stuffed owls at the Chion-Ji flea market in Kyoto. Pin cushions? These will at least make you laugh even if they don’t bring you luck. 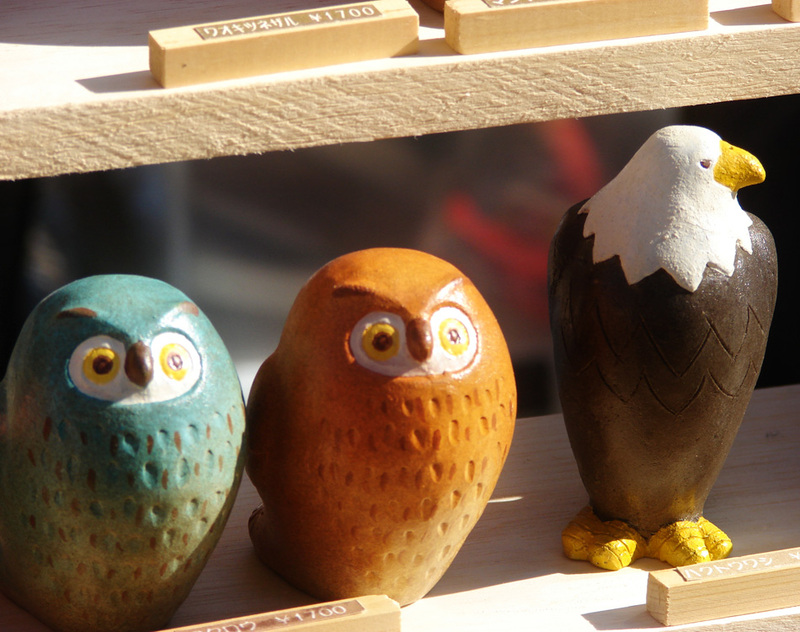 Painted owl woodcarvings. Sometimes simple is better. 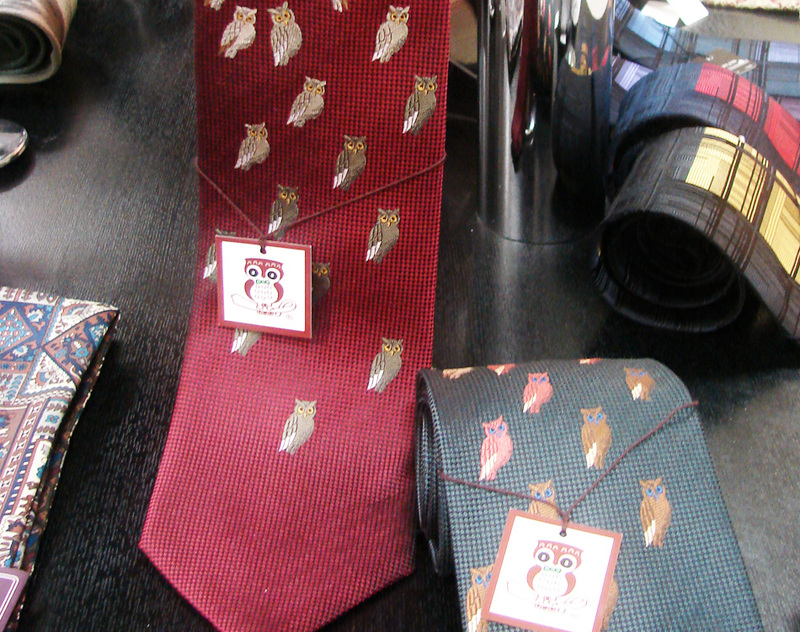 Pure silk owl ties made by Nishijin traditional weaving.